This is Bob our Warehouse Manager. 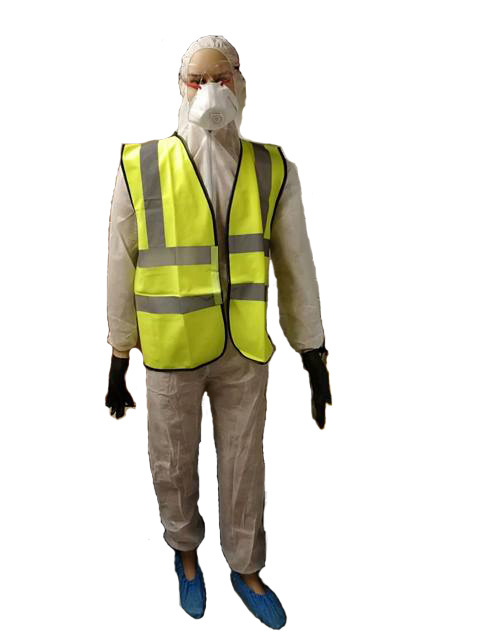 For more information on what workwear we have to offer, give us a call at 01438 3563562. If you're feeling adventurous, then come and visit us at see Bob for yourself! We are based at Unit 39 Wedgewood Way, Stevenage, Hertfordshire SG1 4QT.